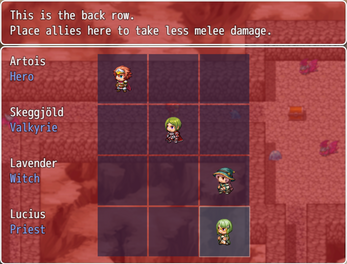 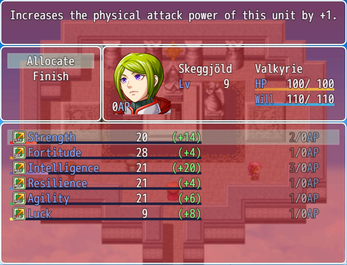 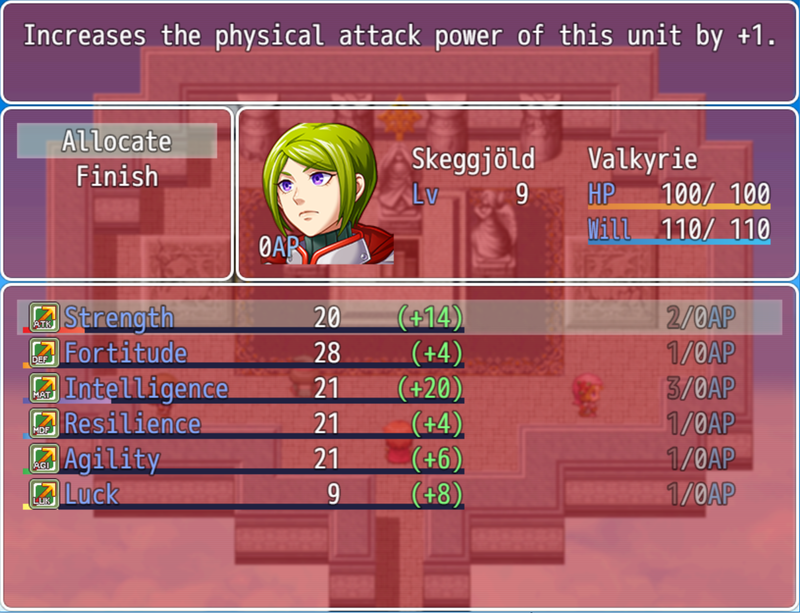 Join our four generic RPGMaker heroes in this prologue to the large-scale SkyFortress Universe project. This publication demonstrates the feasibility of roguelike generated dungeons, npcs, and enemies with SkyFortress RPG mechanics. I went down to about level 55. 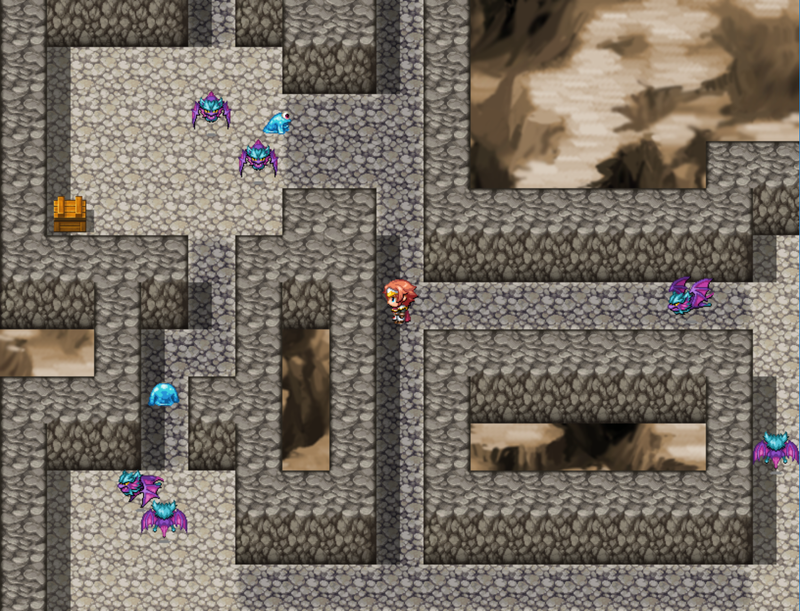 The game balance is all over the place, but if the goal was to prove that you can make roguelike dungeons then I'd say it was success!